Phoebe qualified as a Social Worker in 2017 from The University of Birmingham and joined UK fostering in April 2018, as a supervising social worker for the midlands team. Phoebe has previously worked in the care sector, working in schools, nurseries and a sexual trauma residential home for children. 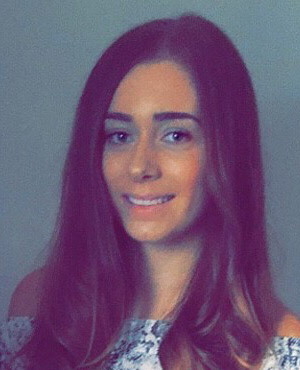 Phoebe’s previous work history as a nursery practitioner has given her a working knowledge and understanding of child growth and development, while through her other roles Phoebe has gained extensive experience of facilitating 1 – 1 and group direct work (therapeutic sessions) within a social care setting. This included planning risk assessments and Carrying out direct work sessions with children that had experienced grief and loss, physical and emotional abuse, bullying and child sexual abuse. Phoebe also has experience of supporting contact on a weekly basis for looked after children with their birth families. As well as working with children and their families, Phoebe has also previously worked on a complex adult’s team for a local authority as a student social worker, where she gained experience of providing frontline support to vulnerable adults, carers and their families and carried out outcome focused assessments and delivered person centred support planning.